Bao-Nhi's blog: Thank you princess Beatrix! I'm thankful for all that she has given to our nation. As all young girls dream of becoming a princess, none of us know nor realise the obligation that comes with this title. 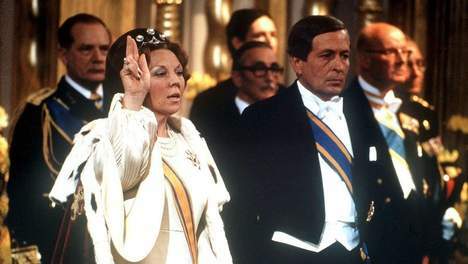 Our queen, now princess Beatrix, never got the choice to be a princes or a queen. 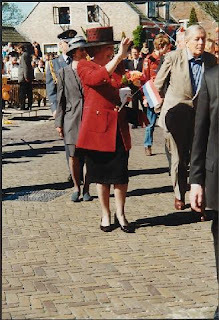 Nevertheless, she has dedicated her life to us during the last 33 years. 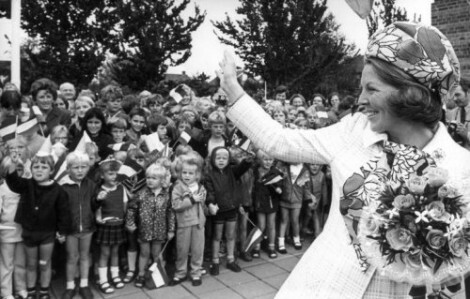 When I think of princess Beatrix, I think of the her ability to unite our nation. 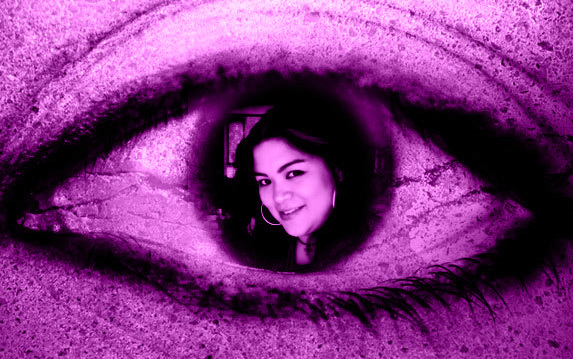 In good times and bad times. She visited my hometown Houten in 1999 and I remember that her visit left a huge impact on me. 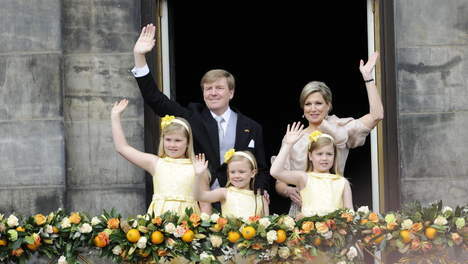 We were all counting down the days for the arrival of the royal family and when the day was there, it was a true blast. Seeing the royals in real life was special and seeing them enjoying themselves in my hometown was truly memorable. It was a fantastic day and we were all left with priceless memories, even now, fourteen years later. Princess Beatrix really left an impression on me during all the troublesome times in the Netherlands. 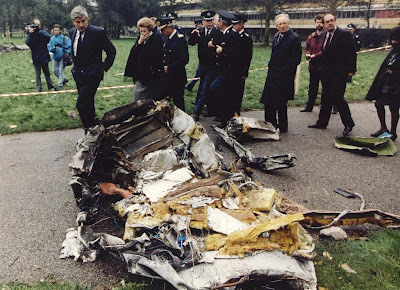 The plane crash disaster in the Bijlmer, the fireworks disaster in Enschede, the disasters caused by nature, the horrible shooting in Alphen a/d Rijn... countless occasions where my country was in despair, she was always there to comfort us. Seeing her being there to console the victims and their families, has given me a lot of comfort during times when life didn't made any sense to me. 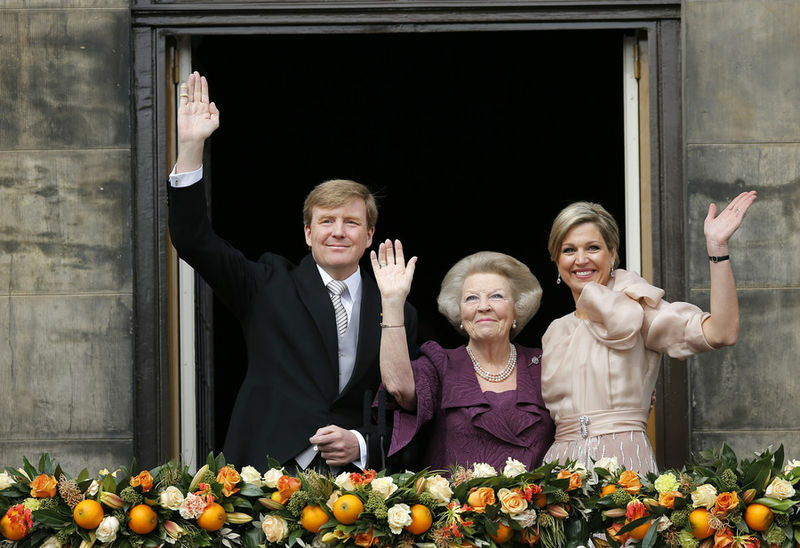 Now, after her abdication, her son has taken over the throne. 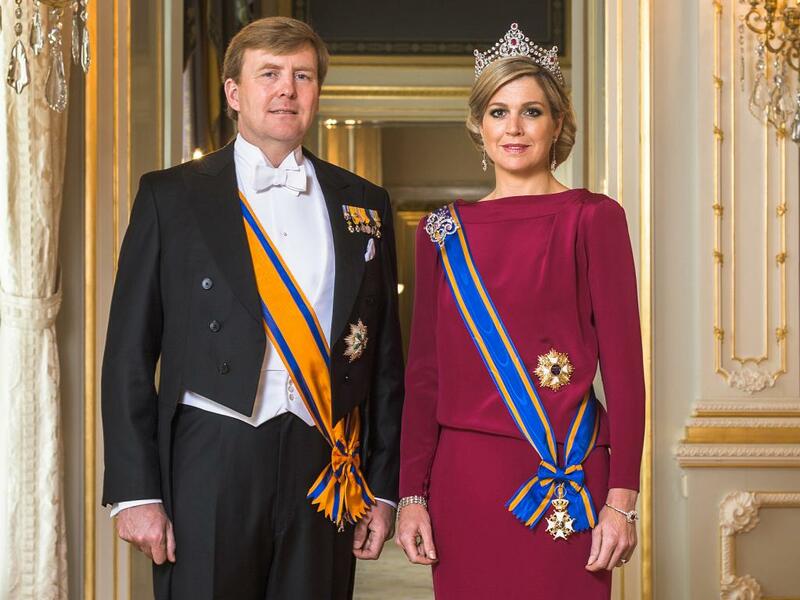 I have all the confident that king Willem-Alexander and his wife queen Máxima will pursue the legacy that she has left behind. The entire nations has been showing their gratitude to our former queen for weeks and today we are all celebrating and welcoming our new king and queen. 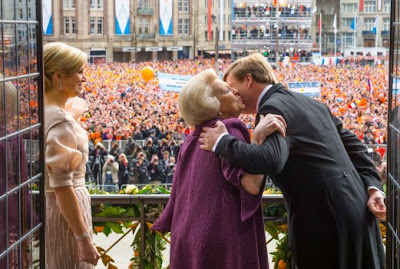 Queen's Day has always been one of my favourite days of the year, it is the day where we all come together and celebrate that we're a part of the orange madness. 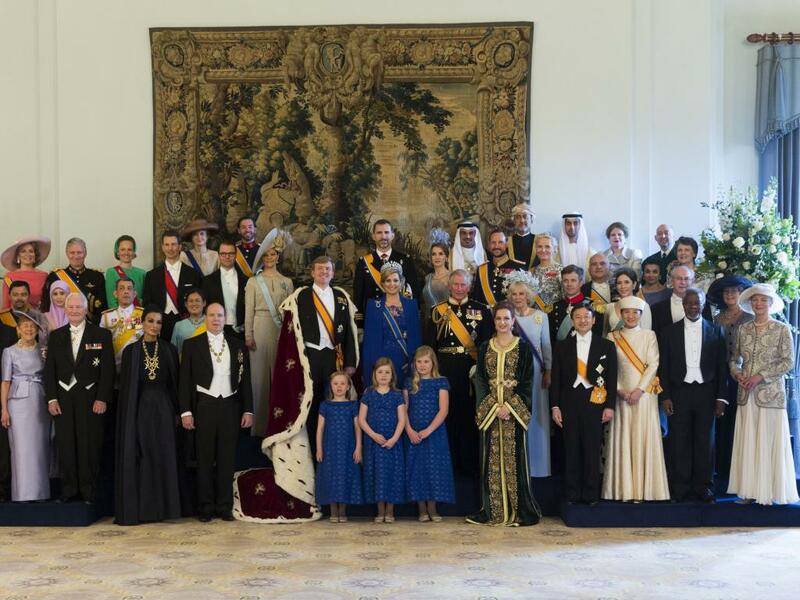 Today's Queen's Day was a special one, the last one, another very memorable one, a historic one. 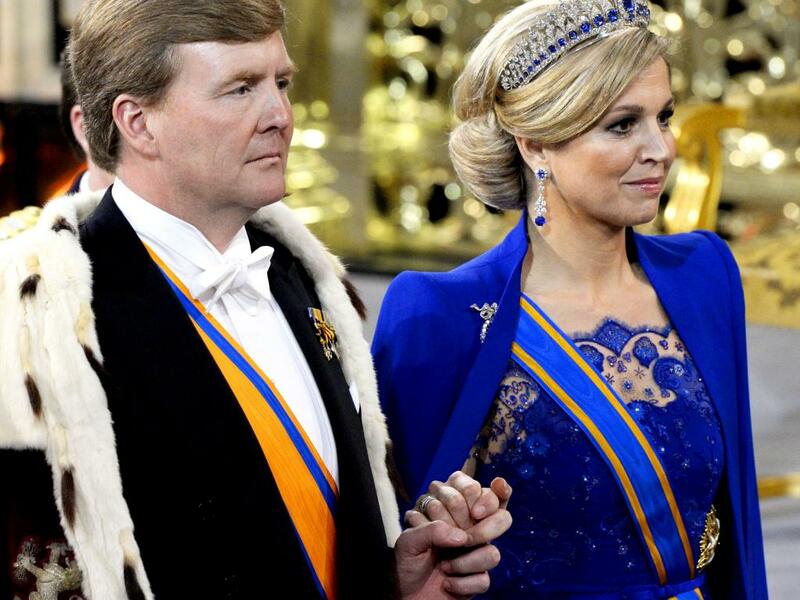 I'm proud to have witness the inauguration of our new king with my niece. Now I'm off to celebrate this last Queen's Day and I'm already looking forward to our first King's Day. 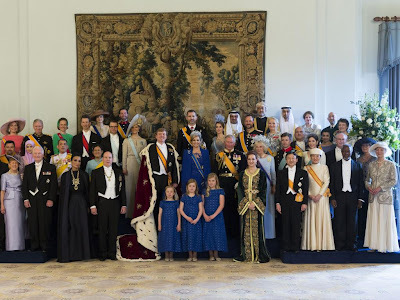 A very proud day for us Dutchies!